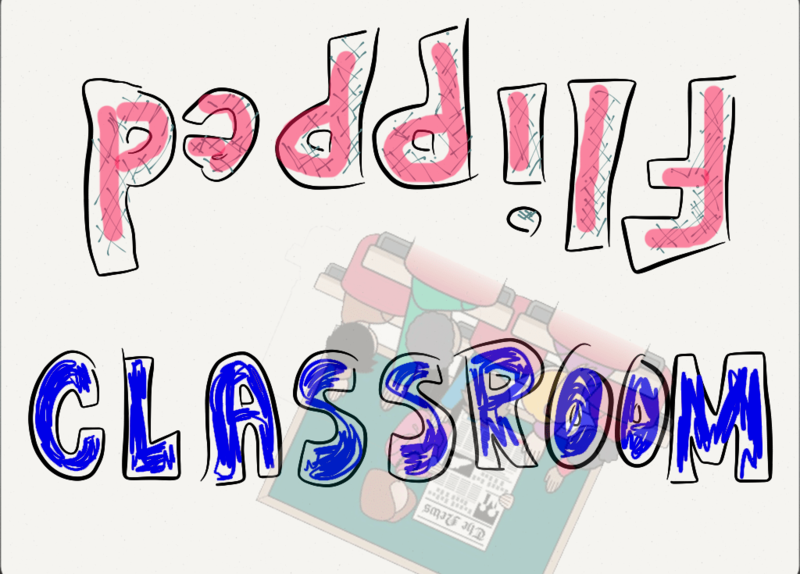 How Does Flipping Improve a Classroom? again. A bundle of homework, assignments, copy writings and problems; this was the one night work we all had to do. We didn’t get the time to work on the concepts or problems we didn’t know; we just skipped so many concepts in schooling. Flipped Classroom is the best way to overcome these problems. Flipped Classroom flips homework and lectures. It’s a reversed teaching model that delivers the lecture at home through interactive and teacher-created videos and it shifts “Homework” to “Classroom”. Lessons and lectures are watched at home, while homework assignments are done in class. Teachers record their lectures in short videos and send them home to students and their families. This concept will give more time for students to work on their homework in presence of teachers. So, they can ask doubts regarding their homework, assignments, tasks and projects. There are surveys which proved that flipping a classroom is surely a beneficial way. Flipped classrooms improve grades, frees lecture time, increase one-on-one interactive session between student and teacher. Let’s see how flipped classrooms improve learning outcomes in brief. When we compare flipped classroom and traditional lecture based classroom, we can find the response of students more in case of an interactive sessions rather than just lectures. They engage well in a flipped classroom, because they are not listening to a boring lecture; they are discussing and interacting about a concept. So, we can surely accept that there will be more chances of student engaging with flipped classroom. While the students are allowed for doing homework, projects and assignments in class, they will likely to interact with teacher as well as other students on the concepts they are focusing. They will get immediate explanation for their doubts and they can get an immediate feedback of their works also. Marsha Orr, the distance education faculty liaison in the School of Nursing at California State University, Fullerton, feels that discussions might veer toward real-world experiences, for example, as opposed to more theoretical discussions among those who haven’t worked with patients before. Bob Brookover, director of the Clemson International Institute for Tourism Research and Development at Clemson University (S.C.) believes in allowing Educators freely on in-class rich learning activities rather than creating and recording their lectures. He felt that giving the lectures created by multiple professors will be beneficial and it’s a standardized way. Group activities will take major part in learning experience. Flipped Classroom will give more importance to group activities by dividing the students into batches and assigning them some tasks. Even though those lectures were watched individually and take exams individually but group effort is an integral part of flipped classroom. Every student knows that their team is depending on them, they’re more likely to be participatory. Classes are flipping all over the world. In one school near Detroit, Michigan, they flipped their freshman English, math, science and social studies and improved student grades by 20-40%. They’ve also improved behavior (as measured by referrals to the principal’s office) by 66%. By quadrupling the amount of one-on-one time with students, teachers are able to build relationships and help improve the students’ grades. So, do you want to flip your class too? Share your opinion in the comment box. How Technology Promotes Independent Learning? How Can Technology Make a Classroom Engaging?